The Brother Innov-IS NV 15 proves that simplicity does not mean that you have to make sacrifices on features. 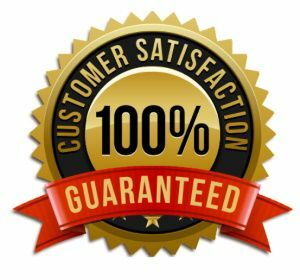 Highly affordable and versatile, this computerised sewing machine is the perfect choice whether you are new to sewing or are simply looking for a user friendly machine. Intuitive, robust and with all the functionality you need, the Brother-Innovis- 15 is a dream to use. The Brother Innov-is 15 proves that simplicity does not mean that you have to make sacrifices on features. 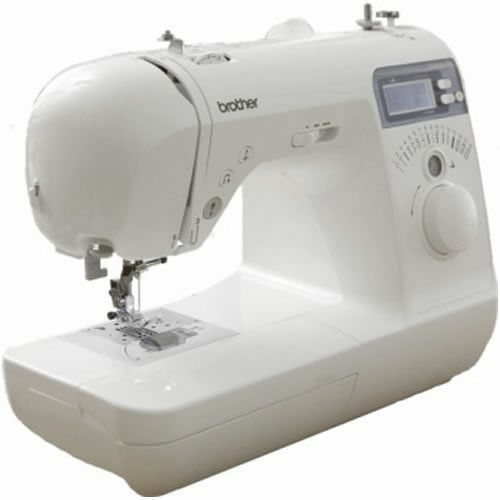 You have 16 built-in stitches including3 styles of one step automatic buttonhole. You can adjust your stitch width and stitch length to suit and the 7 piece feed dog means that you are able to work with a variety of fabrics. The rotary top loading bobbin and built-in needle threader ensure that you are ready to sew in no time and you will benefit from a drop feed facility for free motion sewing. The LCD display gives you all the information you need and stitch selection is simple. You have a free arm for circular sewing and a start/stop button so you can work without the foot controller. The needle/up down facility means that you can choose where your needle finishes making it easy to pivot at corners. The electronic speed limiter gives you more control when sewing intricate work. The Brother Innov-is 15 is light and highly portable and so a good choice if you need to take your machine to classes. 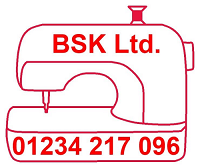 Ideal for fashion sewing, alterations and repairs, this is a user friendly yet versatile model that provides a great introduction to sewing.